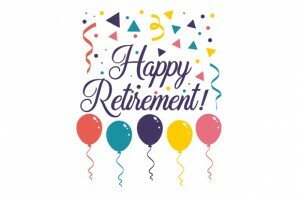 April 5, 2019 was a sad day at LOGIS as long time employee Ray Jozwiak retired. Ray held various positions at LOGIS since 1988 and was the Manager of Application Support and Technology. The applications under his umbrella were Utility Billing, Special Assessments, Property Data, eProperty, PIMS and ePermits to name a few. Several of these application are in-house written. Everyone at LOGIS will miss his knowledge, quick wit, sense of humor and friendship.